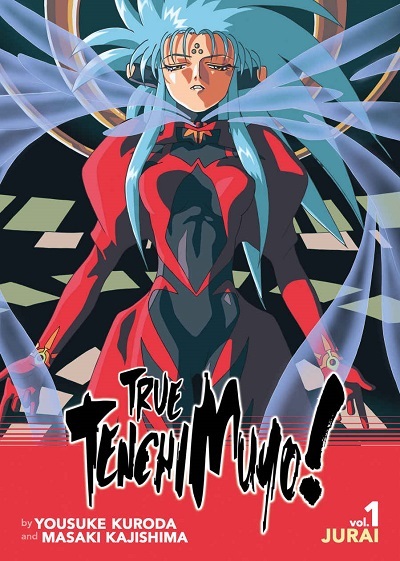 True Tenchi Muyo! 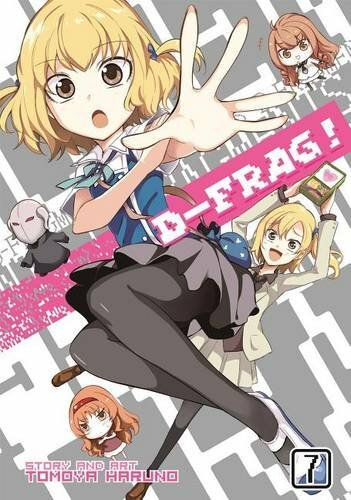 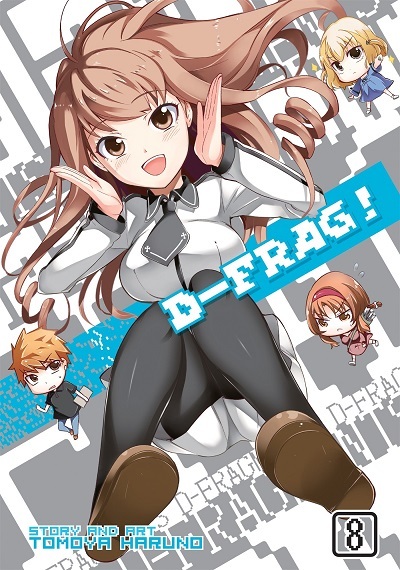 Volume 1 is Here! 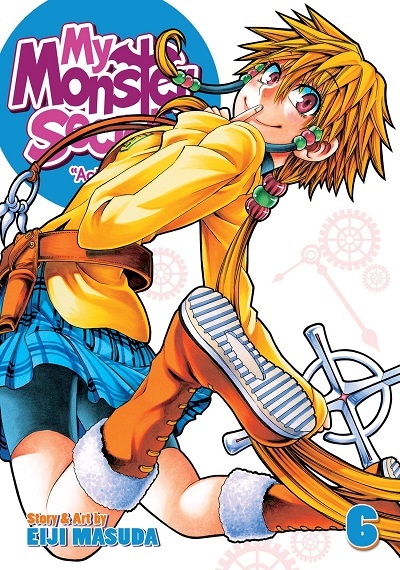 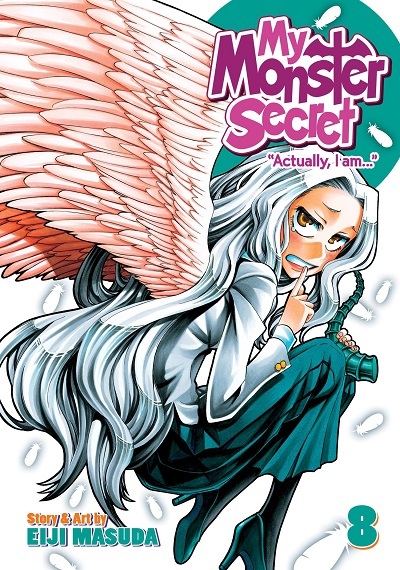 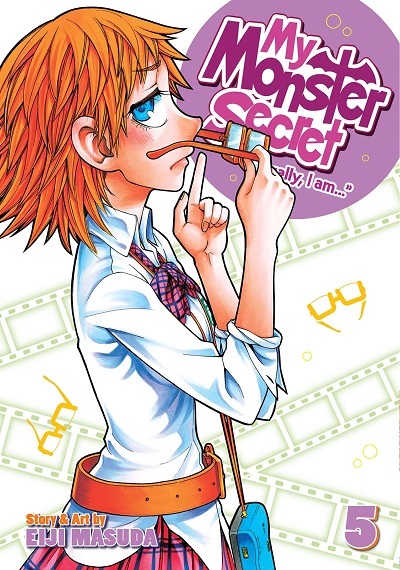 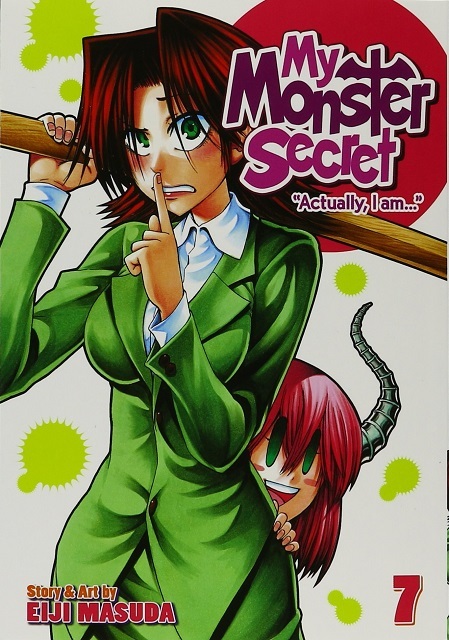 My Monster Secret Volume 05 Manga Review Jitsu wa Watashi wa/実は私は 05 My Monster Secret: “Actually, I am…” 05 –> Buy My Monster Secret Volume 05 from Amazon.com ***SPOILERS*** And so we come to My Monster Secret Volume 05, the latest in a manga series that has been a delightful find. 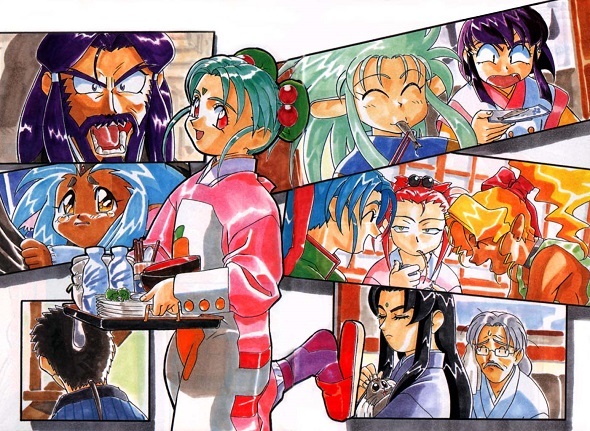 Thankfully, the awesomeness continues.